In some situation, the system neutral may not be available. To be able to ground these systems, earthing /grounding transformers can be used to create a neutral, which in turn can be connected to ground either directly, or more commonly, through a Neutral Grounding Resistor (NGR). These combinations are known as artificial neutrals. 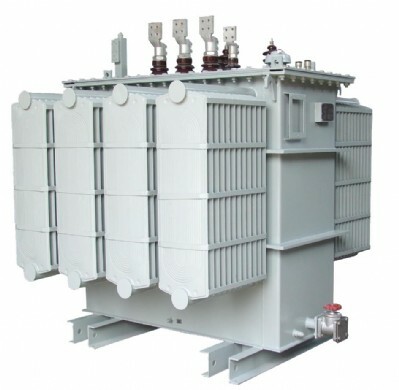 Application: earthing transformer is widely used in electrical substation, power house, industry plant as a neutral grounding point.